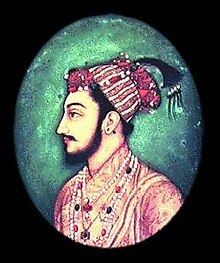 ↑ "Who is Dara Shukoh?". ↑ "Aurangzeb and Dara Shikoh's fight for the throne was entwined with the rivalry of their two sisters". ↑ "No, Mughals didn't loot India. They made us rich". ↑ "दिल्ली : साम्राज्यवादी लॉर्ड डलहौजी की जगह हिन्दू विचारधारा के समर्थक दारा शिकोह के नाम पर हुई रोड". ↑ "दाराशिकोह: इतिहास का सबसे अभागा राजकुमार".